Glenmore is the place to be for those that want easy access to Kelowna’s shopping centre while staying far enough away to enjoy peace and quiet. Development in Glenmore began in 1885 with Frederick Brent being one of the first settlers to receive a crown grant from the BC government. While in its early days was called “Starvation Flats” and “Dry Valley,” Glenmore gained its name after a contest was held to give it a more pleasant title, which went to two ladies that both submitted the name Glenmore. Glenmore is full of many homes and condos built from the 1950s to today with many providing a backyard pool. With access to many small parks, recreational centres, and only a short drive to Kelowna’s shopping centre and malls, Glenmore provides a high variety of homes built from the 1950s to today to give couples and families many options to find a place to call home. Glenmore is centrally situated to provide short travel for shopping, recreation, and schools. Kelowna’s main shopping centre and mall is only a short drive down Glenmore Drive with downtown’s beaches and entertainment only a short distance to the west. Residents in Glenmore can also enjoy close access to many recreational activities like the Kelowna Golf & Country Club and the Parkinson Activity Centre for swimming and sports. Glenmore provides easy access to many parks, stores, and reactional activities. The Glenmore neighbourhood offers many small parks with trails, swing sets, and even two tennis courts and a baseball diamond in Jack Robertson Memorial Park. On the west side of Glenmore Drive, residents can grab immediate essentials at the Mac’s or solon, or get dinner at Makoto Sushi. On the east side, golfers will enjoy the Kelowna Golf & Country Club with long and straight fairways and tennis courts beside the clubhouse. In the southern point of Glenmore beside Highway 97 is the Parkinson Activity Centre that provides many outdoor and indoor recreational programs. The centre houses a 25-metre swimming pool with a children’s play pool, whirl pool, and steam room, a full gymnasium, outdoor playgrounds, a fitness room, tennis and pickleball courts, and several large fields for soccer, football, and other outdoor sports built right beside Apple Bowl Stadium. A short drive down Glenmore Drive will lead directly to the highway with easy access to most of Kelowna’s largest stores for shopping needs like Save on Foods, Superstore, London Drugs, Toys R Us, Moores, and a short distance to Orchard Park Shopping Centre with a Hudson’s Bay, Best Buy, Chapters, Sport Chek, and over 160 other stores and restaurants that make it the largest shopping mall in the BC interior. Kids living in Glenmore will attend Glenmore Elementary or Watson Road Elementary. Opening in 2000, Watson Road has grown to over 500 students with the mission to provide a safe environment for valued and respected students to work to their full potential. Glenmore elementary also provides K-6 French Immersion classes. Older kids in Glenmore will join North Kelowna students at Dr. Knox Middle School on Drysdale Boulevard. Named after the horse-riding medical doctor William Knox, Dr. Knox Middle provides grade 7 students with French Immersion education and creating a positive school spirit of belonging and connectedness. 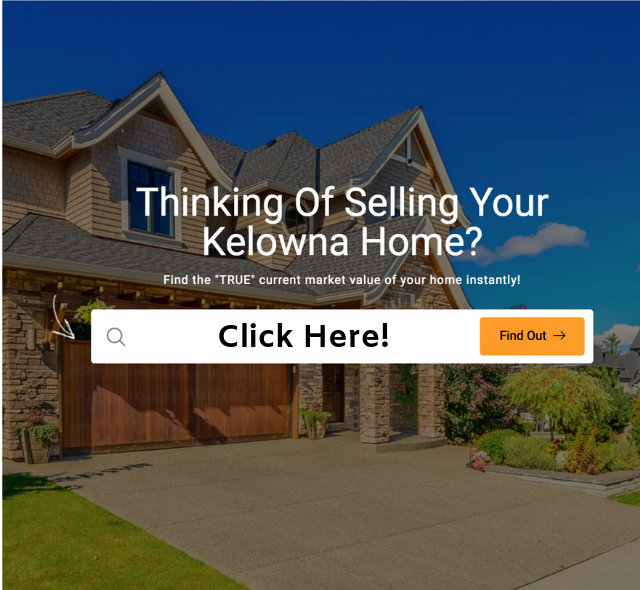 And, if you haven't already, be sure to register for a free account so that you can receive email alerts whenever new Glenmore listings come on the market.